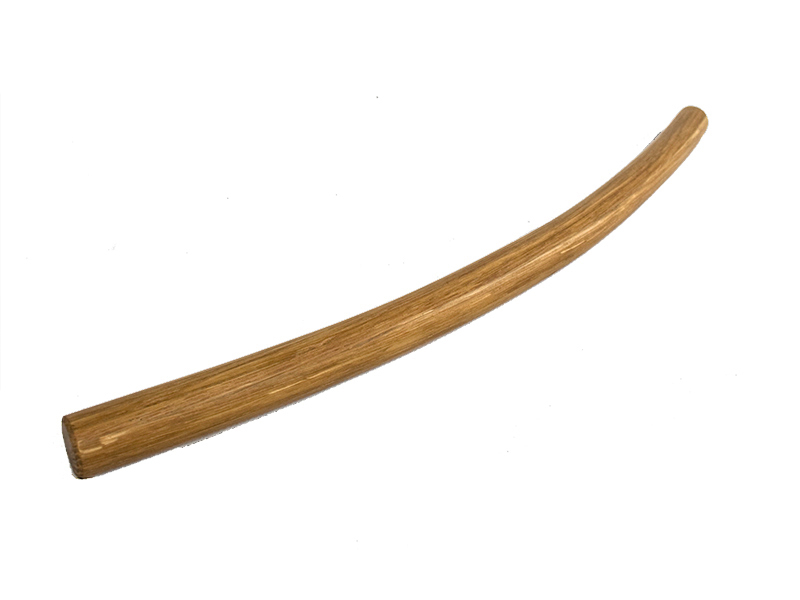 Ladakhi live in a frozen desert of India. 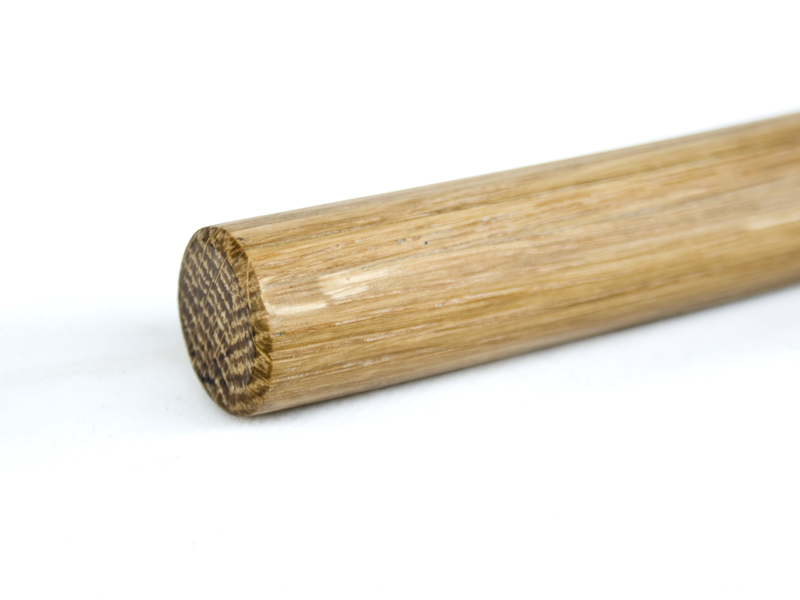 Winters are tough but they are as strong and resistant as oak. 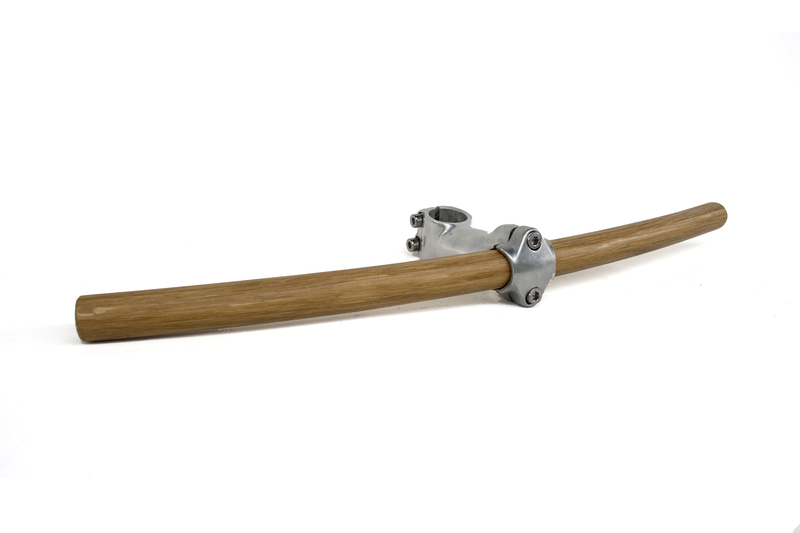 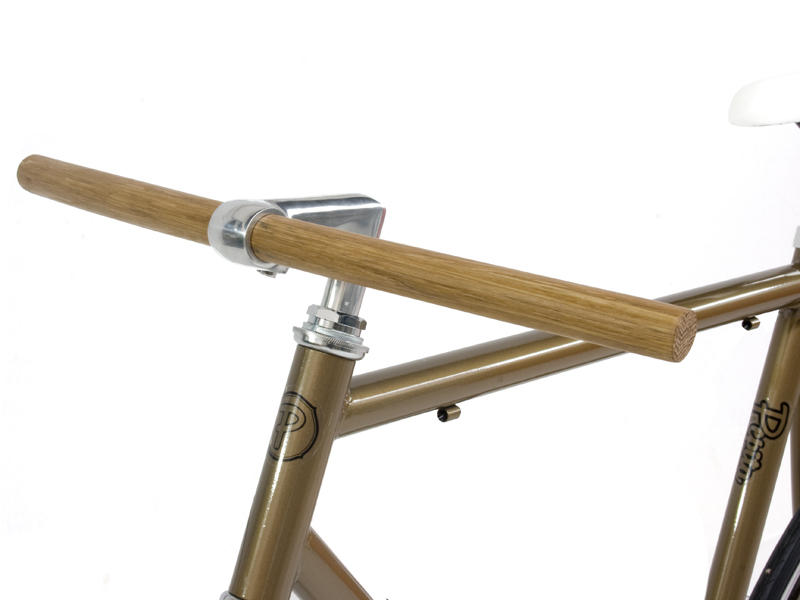 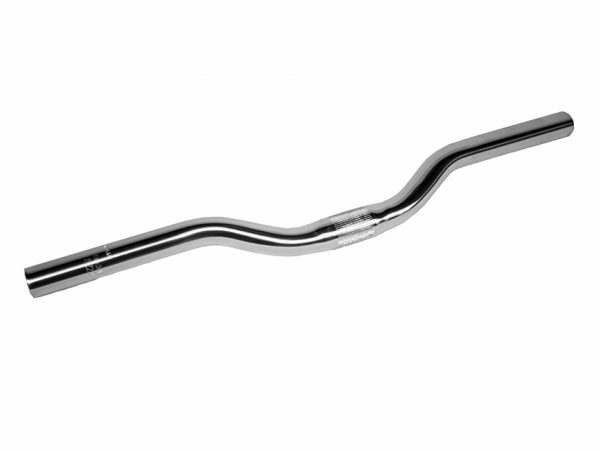 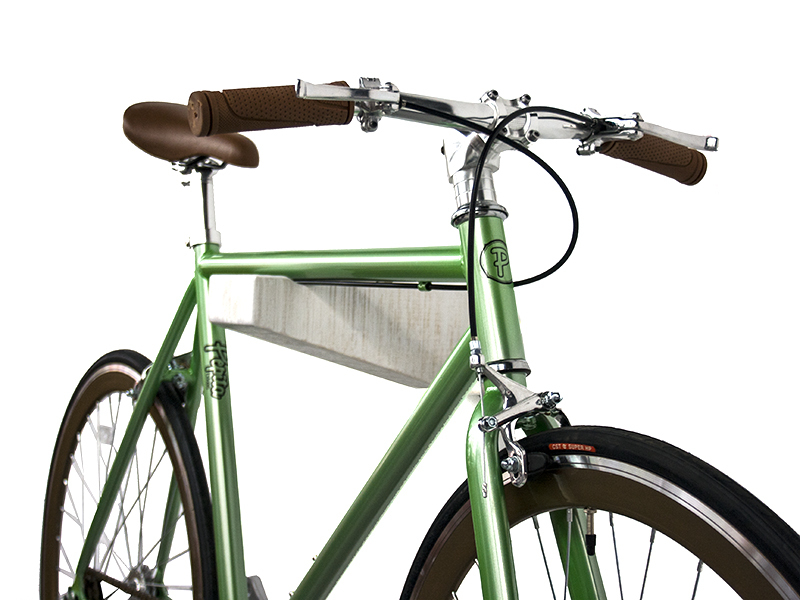 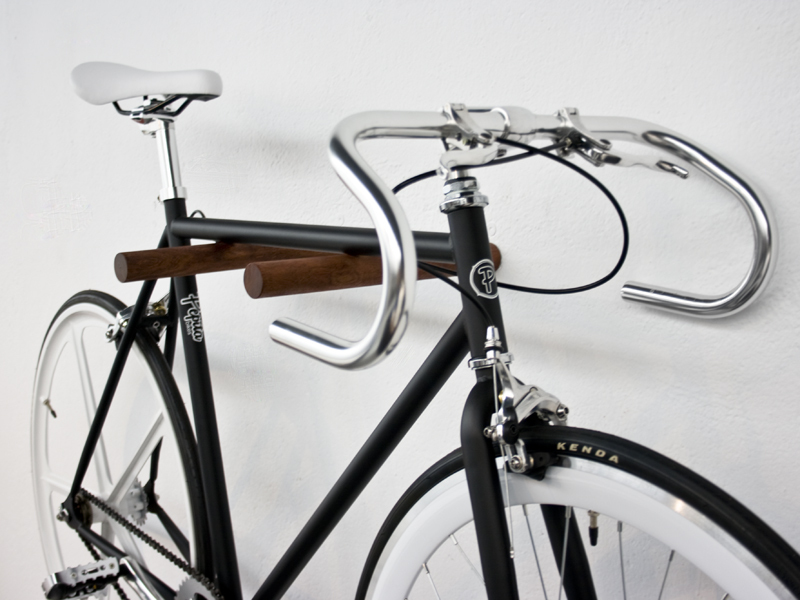 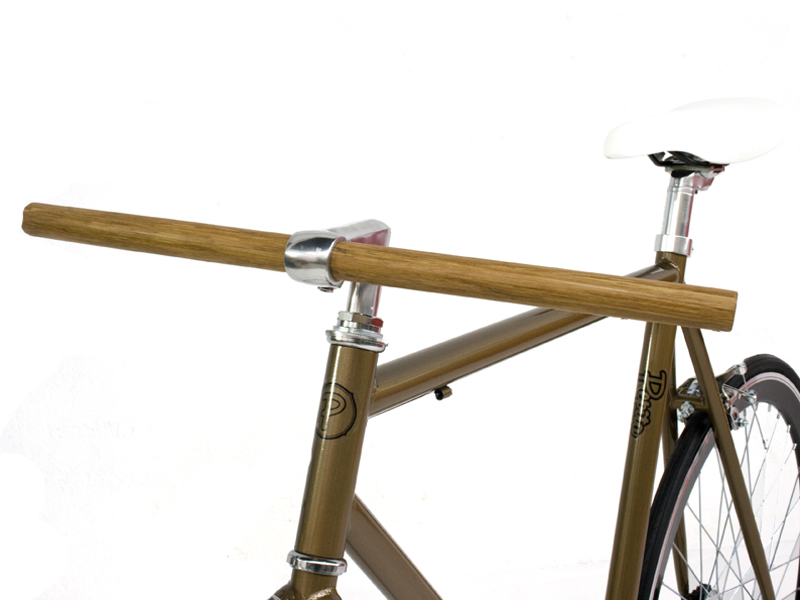 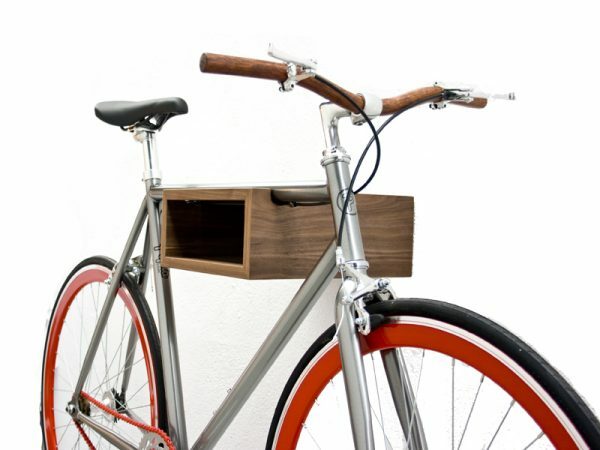 Curve handlebar made of oak wood and protected with natural oils.